Hey guys! 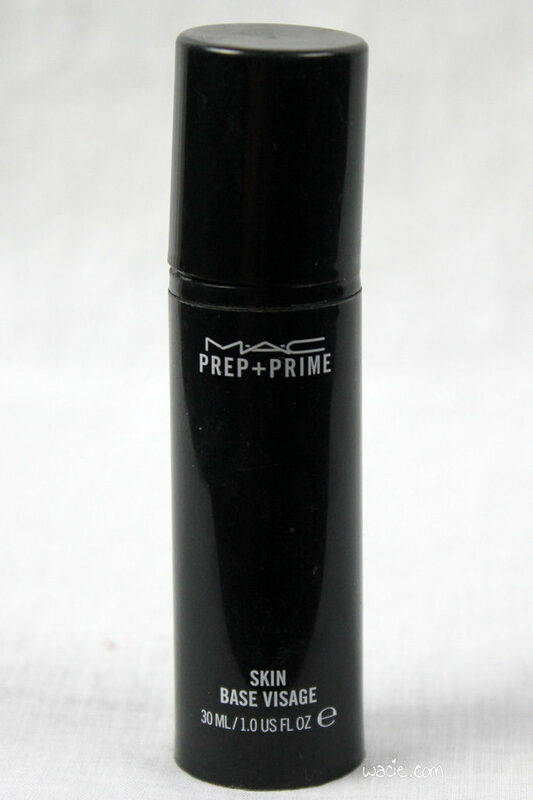 Today’s post is something new, because I don’t typically post about things I bought and haven’t used yet. However, because I didn’t post for two weeks, I feel like I need to make up for the time I took off. 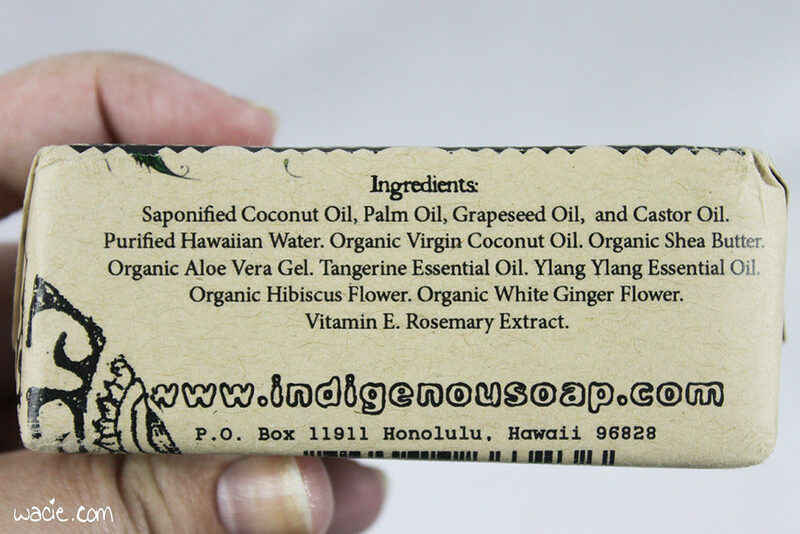 Also, because all these products are locally made in Hawaii, they’re new and exciting to me, and I want to tell you about them, too! These are all the beauty goods I bought while I was on vacation. 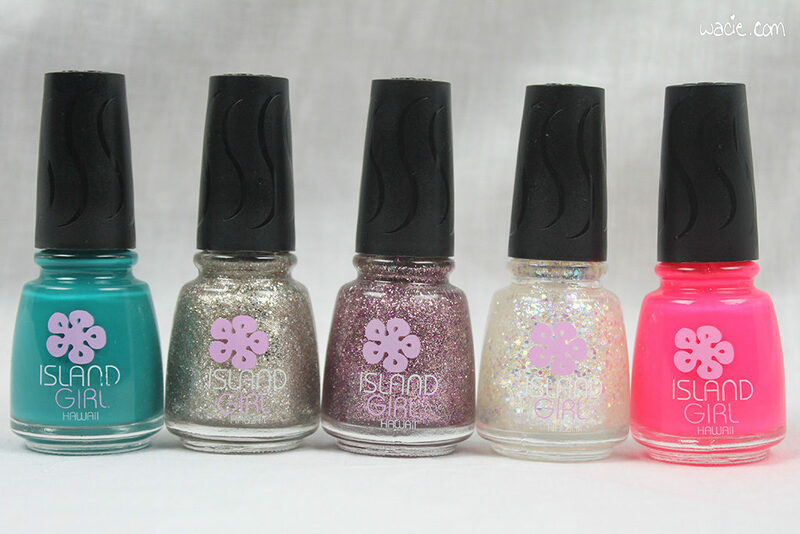 First I’ll talk about Island Girl nail polish. This was the one product I knew I’d be buying ahead of time, because I’ve seen so many other people on the nail polish internet wearing it. It’s also the only one of these you can buy on the mainland, as ABC Stores, the carrier of Island Girl, also has stores in Las Vegas. 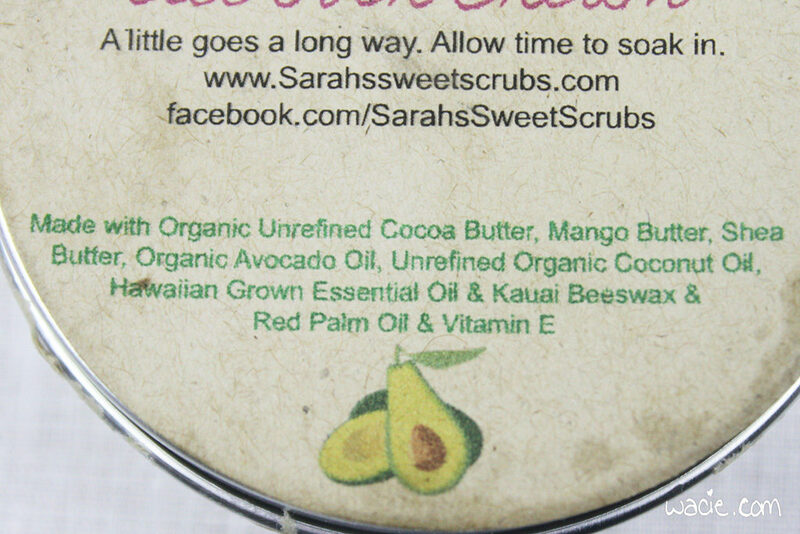 I won’t talk too much about these, since these are pretty popular items, and I’ll be swatching one this weekend for Swatch Sunday. The teal is called Aloha Paradise, and the neon pink is called Mahalo Color. The three glitters came in a three-pack and, for some reason, are missing their shade labels. 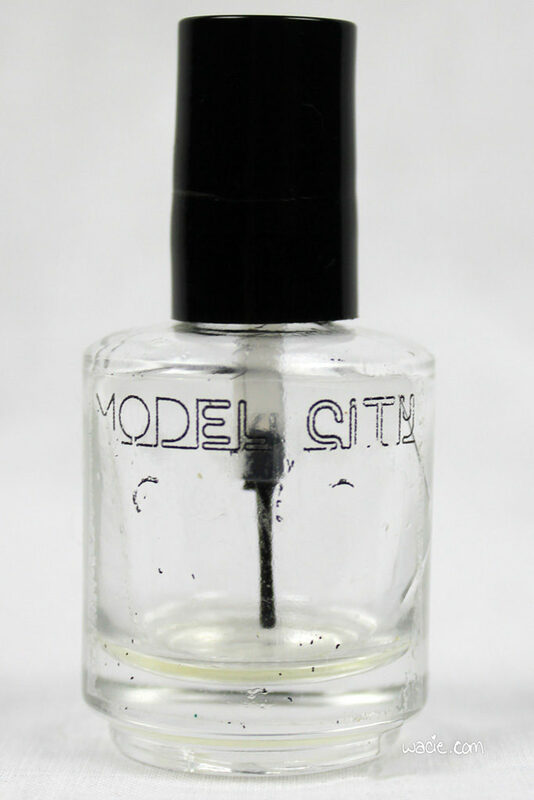 I bought the polishes on the last day of my trip, but I bought this cuticle oil at the beginning because my cuticles looked like garbage around day two. 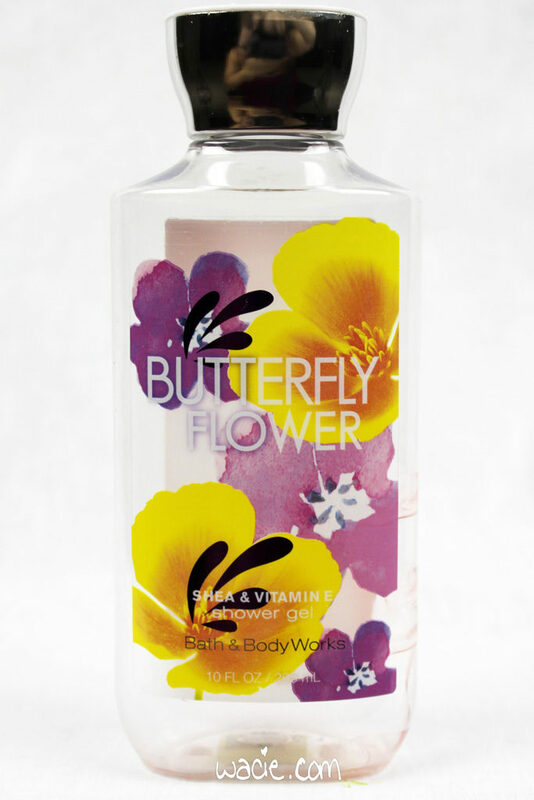 I liked that it came in a large one ounce bottle, and the colorful little flowers in it. The scent is strong, floral and fruity. 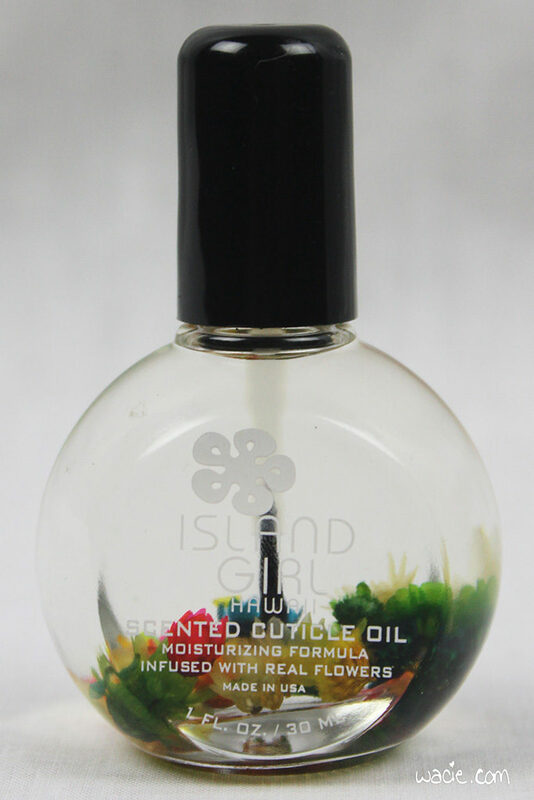 The oil itself is a blend of mineral and safflower oils, and may not be the most nourishing oil blend, but it really saved my cuticles while I was travelling. And it’s so cute! I also bought these solid lotions to use as cuticle balms, but they got buried in the shopping bags and I didn’t get to them until I was home. I’ve only opened the plumeria one; you can see the aloe one is still sealed along the edges. It was left in the hot Hawaiian car for most of the trip, and so it melted and can’t be removed from the tin easily, so I’ve just been digging in with my finger. 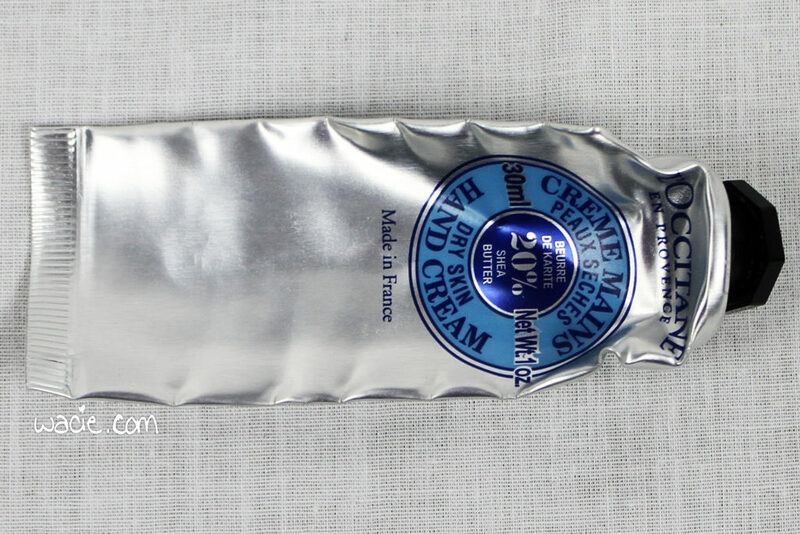 It works really well as a cuticle balm; it absorbs quickly and doesn’t leave shine and grease behind. The scent is strong but very natural-smelling. 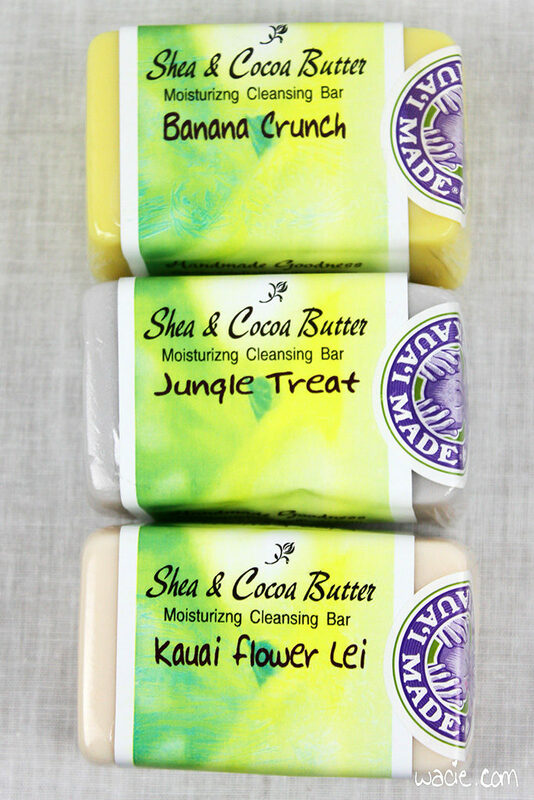 I haven’t used any of these soaps yet, but they smell so delicious that I’ll probably open them up soon. 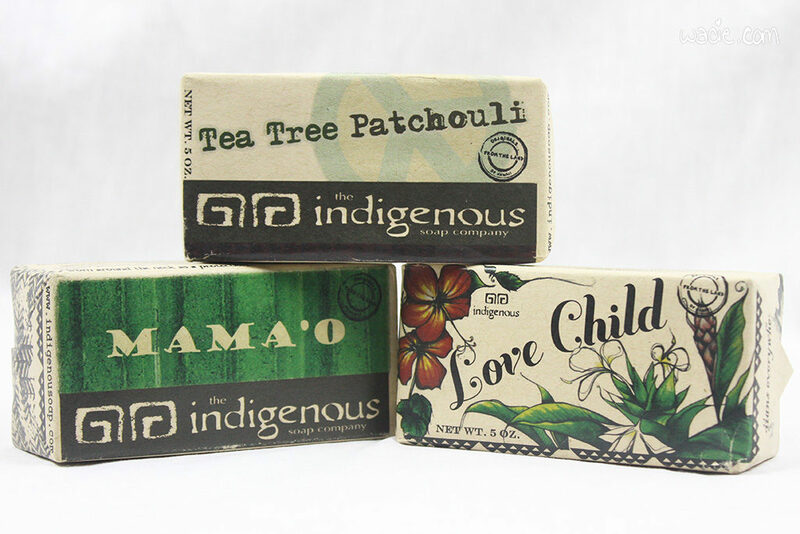 All three of the Indigenous soaps have very earthy scents, scents like patchouli, ginger, and camphor. 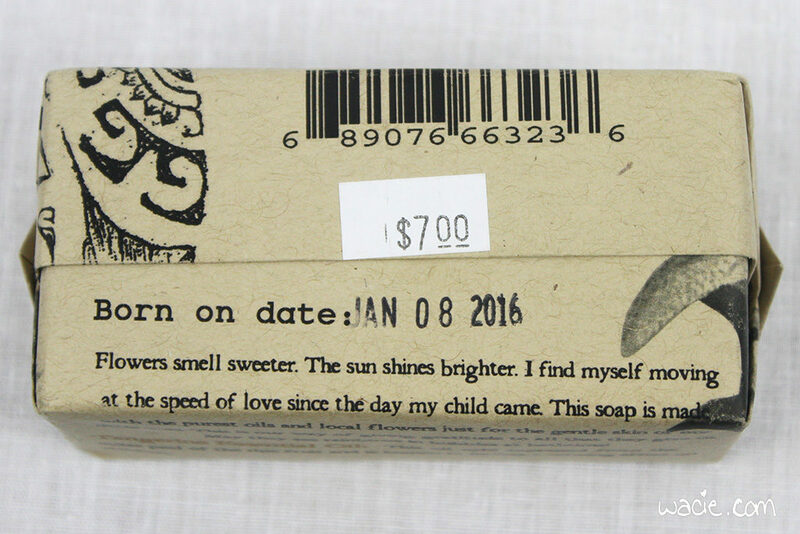 They’re all recently made, too, as each bar has a “born on” date stamped on the label. 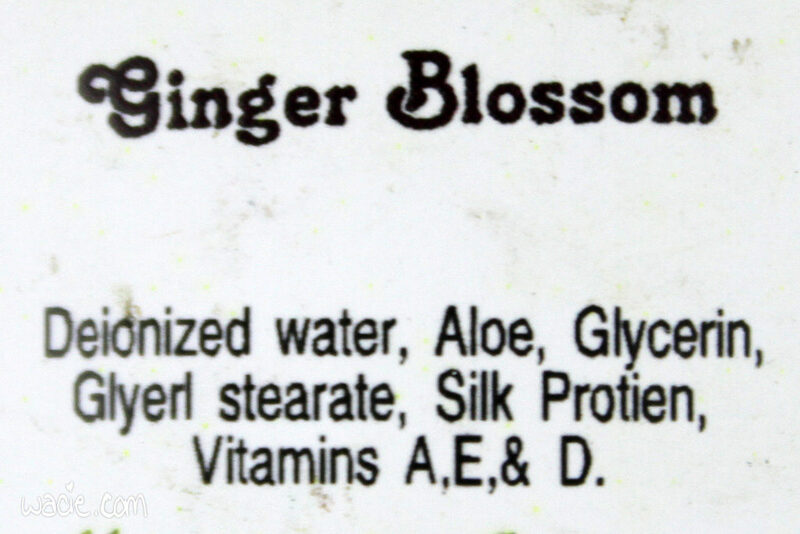 The very natural ingredients list is something to behold as well. 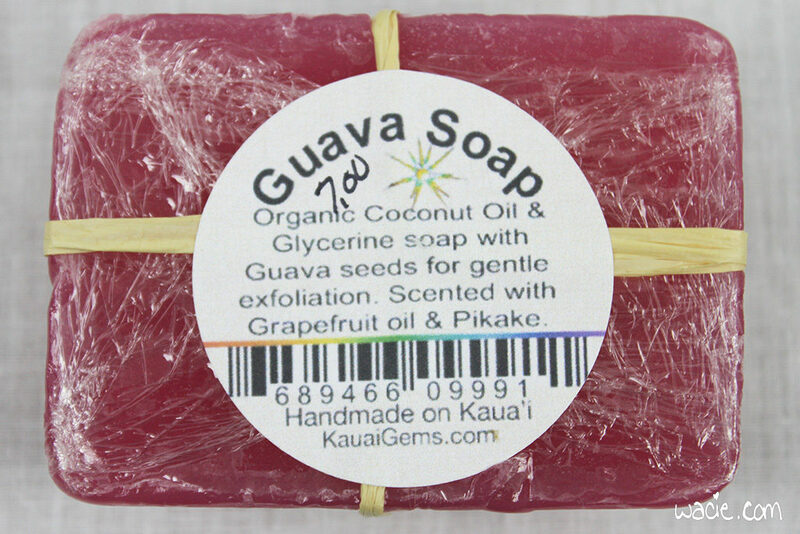 I didn’t even want to buy this guava glycerine soap. 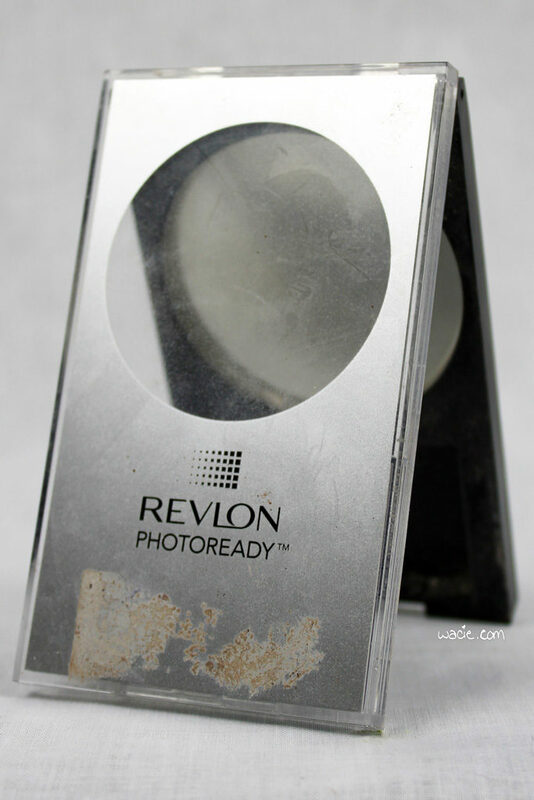 I knocked it off a display, and when I picked it up, it was dented and I felt like a jerk just putting it back. 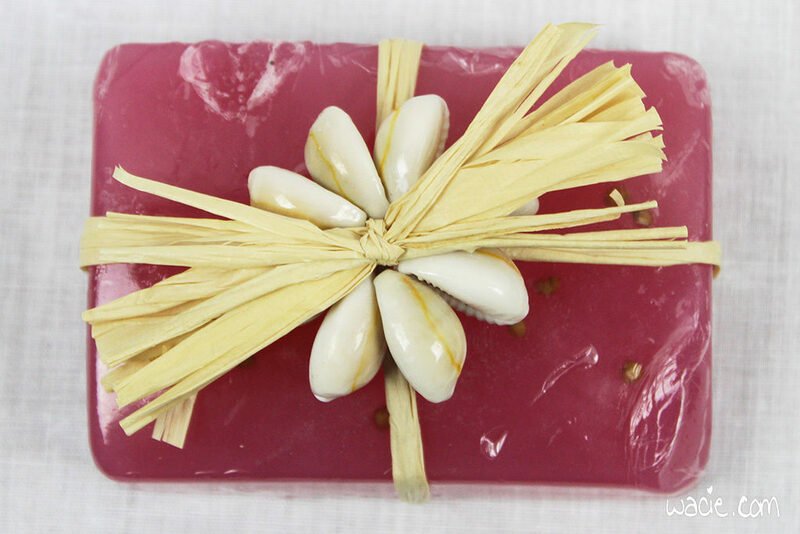 The presentation of this soap is beauitful, though; the raffia ribbon and cowrie shells really say “Hey, I came from Hawaii”, probably moreso than any of the other things I bought. 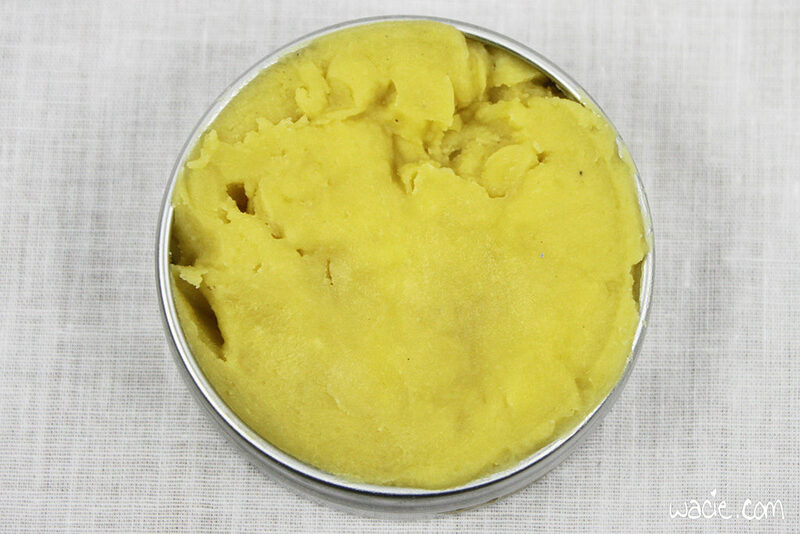 The scent is citrusy and floral (pikake is a jasmine variant). 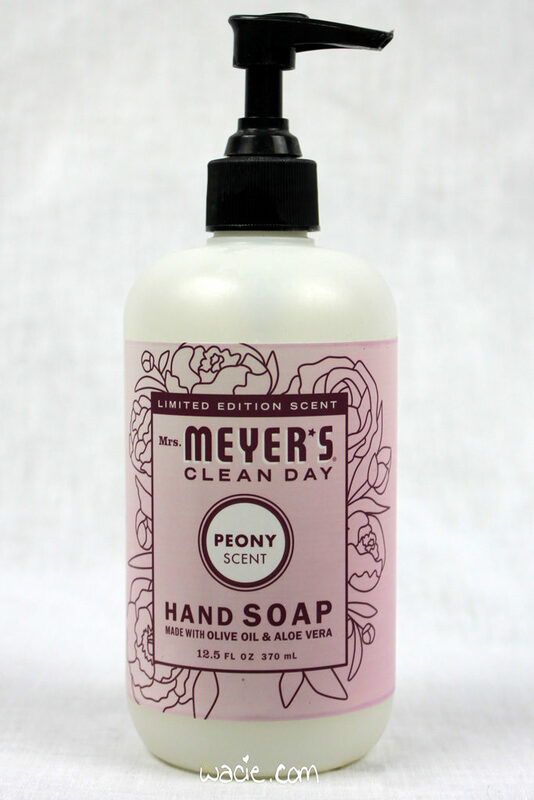 More soaps! 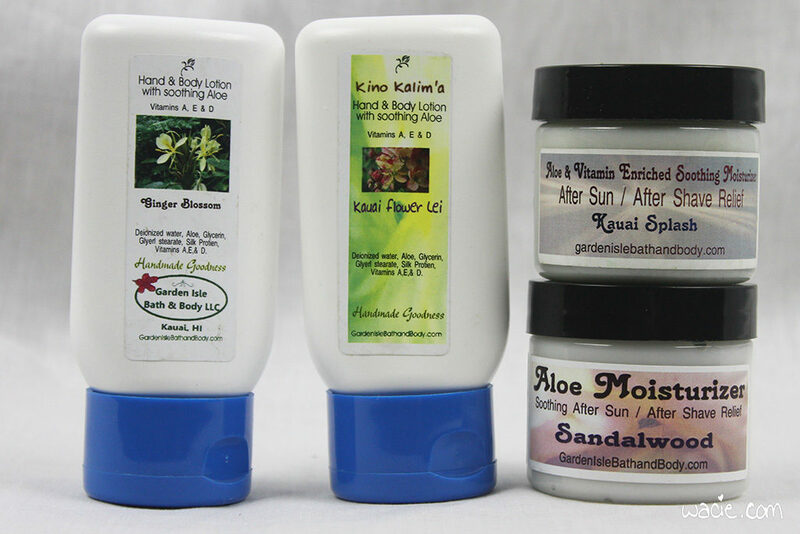 These are from Garden Isle Bath and Body, based in Kapa’a, Kauai. I haven’t used these yet, but they smell amazing! 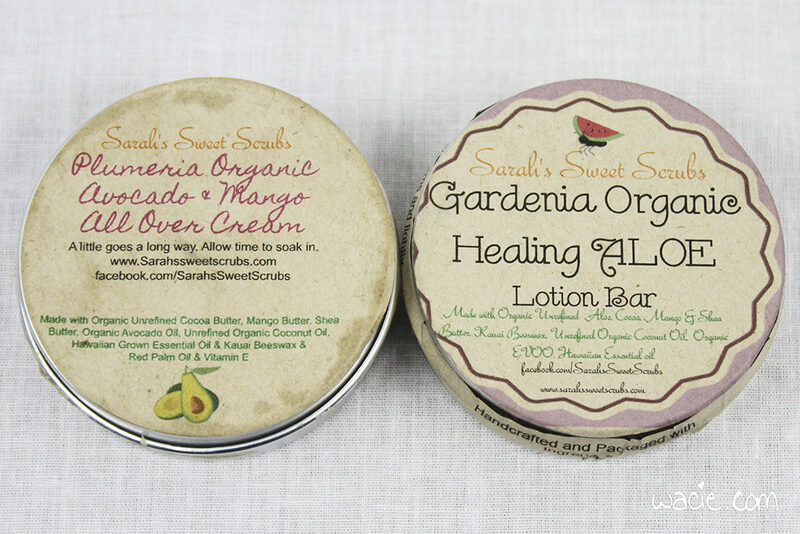 These lotions, also from Garden Isle, are the real reason I ended up buying the soaps. 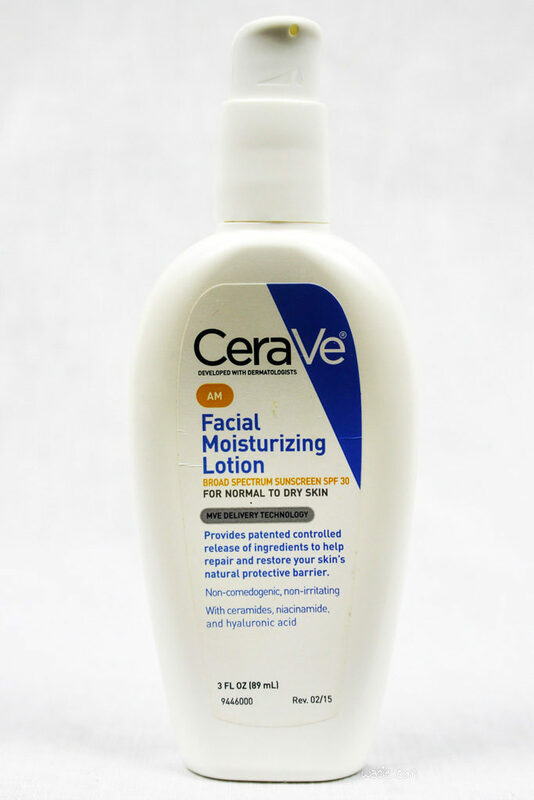 I actually just wandered into the store to kill time before a kayaking trip, but I saw the after sun creams and bought a few, expecting to have an epic sunburn by the time the kayaking was over. I didn’t, thankfully, but now I’ve got some really nice creams. 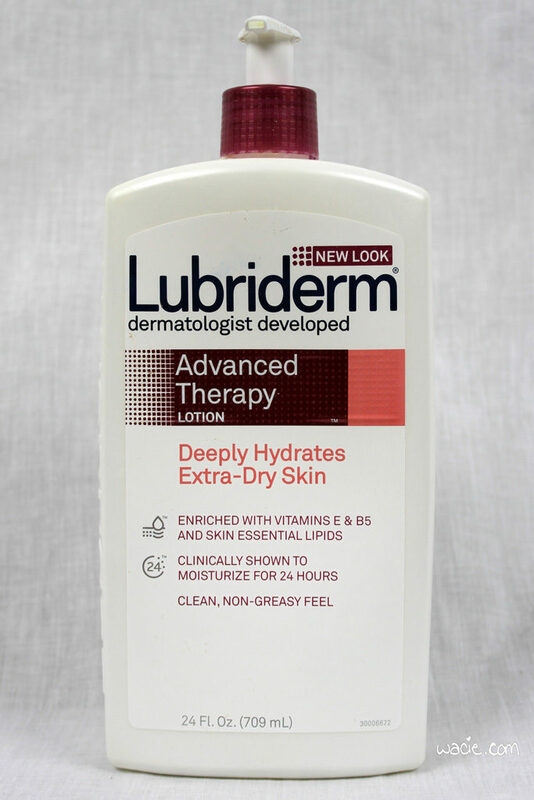 These were on the pricy side — $6 for the lotion tubes, $10 for the after sun jars — but the quality seems high. 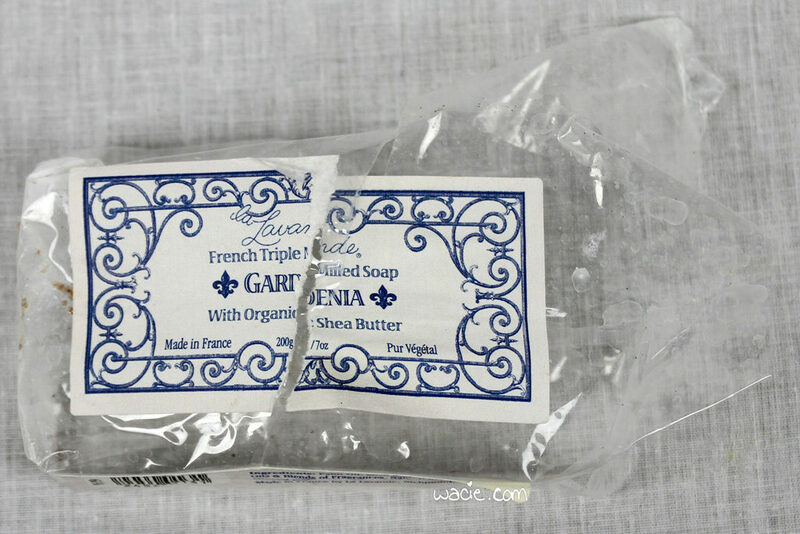 They’re very fragrant and very moisturizing, as well as handmade. I’m a little surprised I bought so few beauty items! Usually those are my favorite. I bought a lot of jewelry and rum and books. And SPAM. 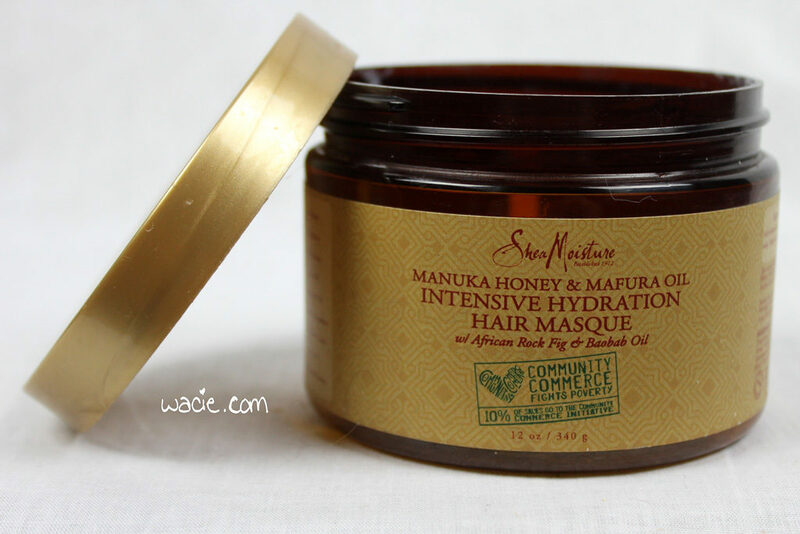 I hope I don’t come across like a braggart writing about stuff I bought, but I love these products, and I hope you’re interested in trying them! Here are some links.